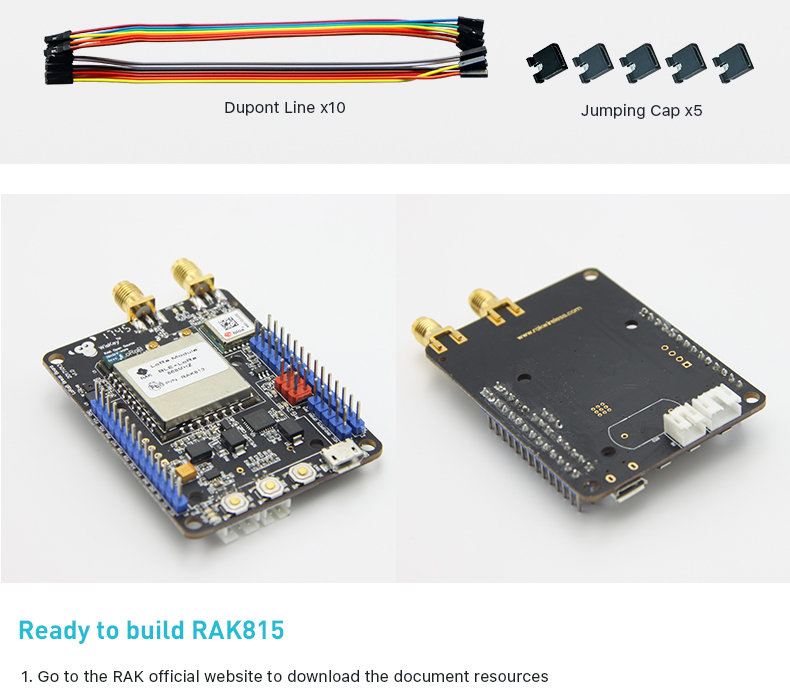 RAK815(RAK813 BreakBoard) is a wireless remote solution based on the RAK813 + GPS + MEMS + HT+LCD design. 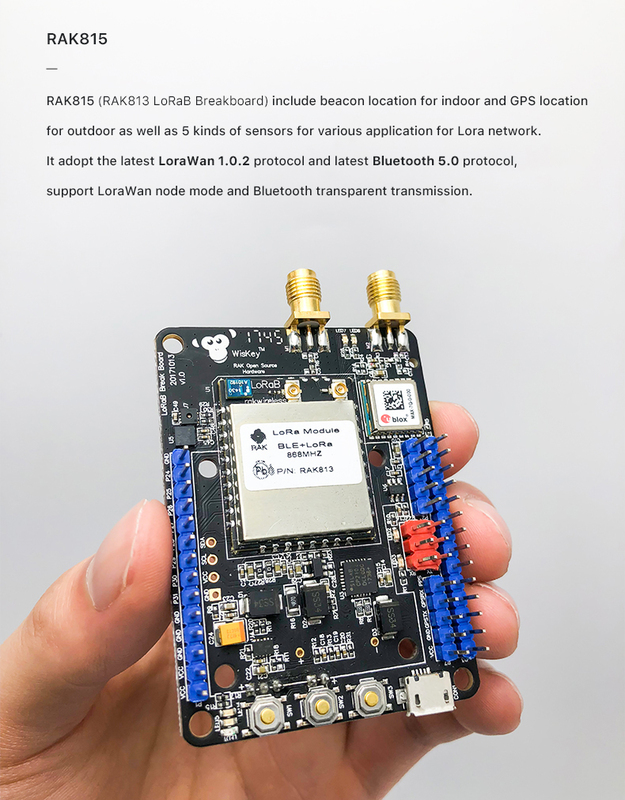 It integrates the latest LoRaWAN 1.0.2 protocol and the latest Bluetooth 5.0 protocol, supports LoRaWAN working mode, supports Bluetooth transparent transmission, Bluetooth up to 300 meters. 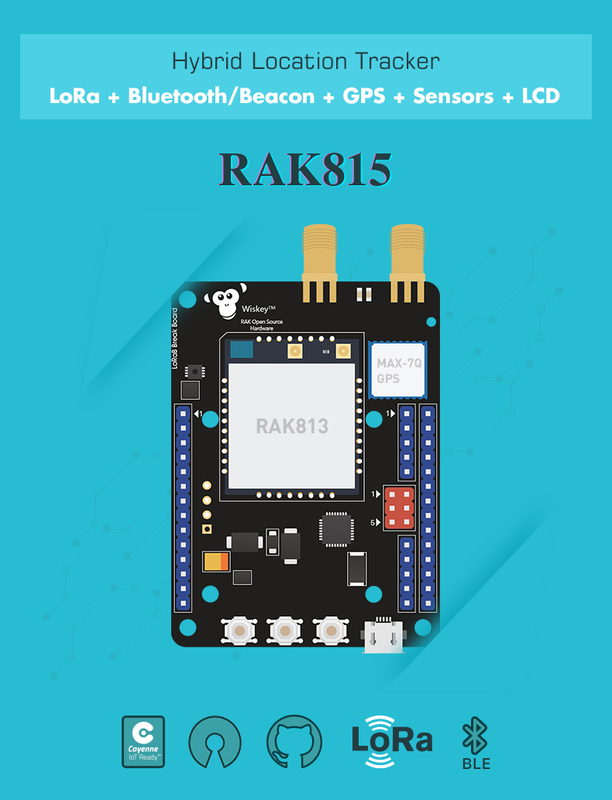 RAK815(RAK813 BreakBoard) built-in GPS, acceleration, temperature and humidity sensors, expanded I2C LCD interface. 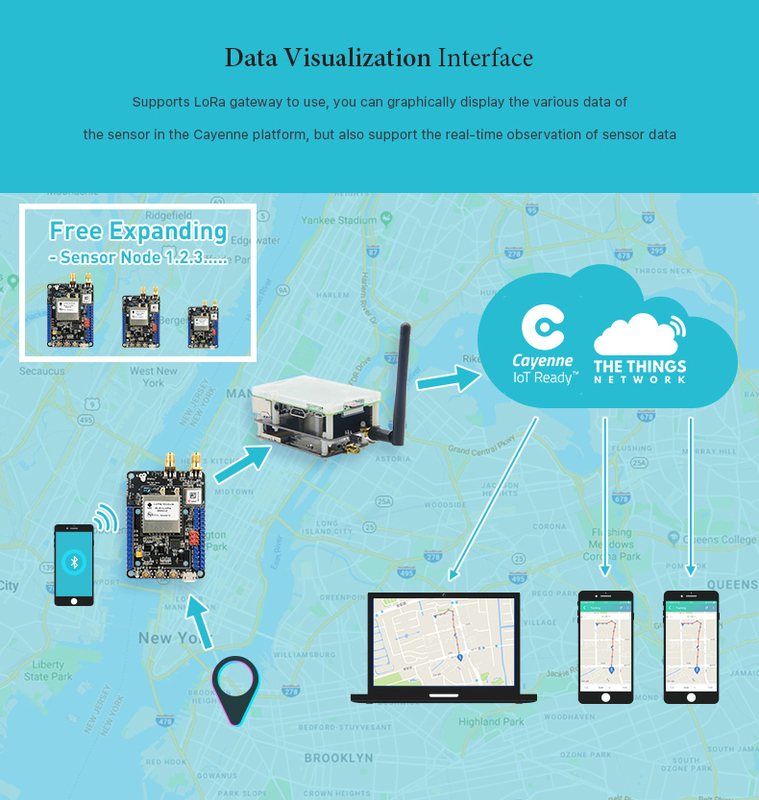 We provide case applications that can configure LoRaWAN parameters using Bluetooth, display sensor data using LCD, and upload sensor data to the LoRaWAN network. 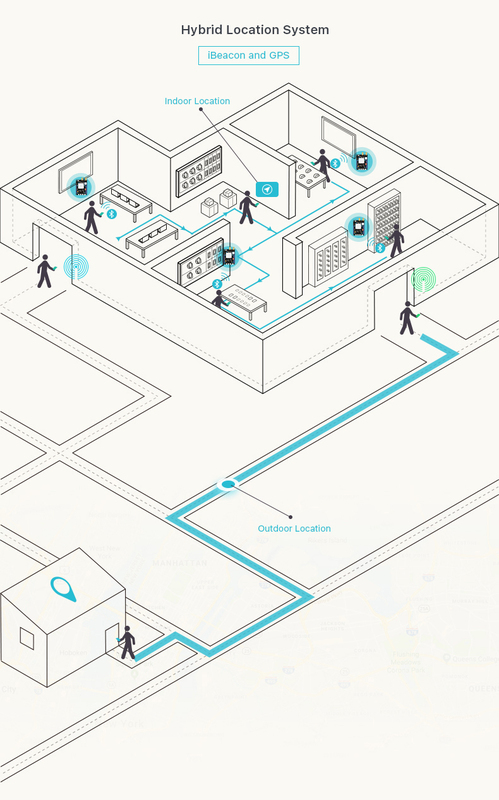 And all the code open source. 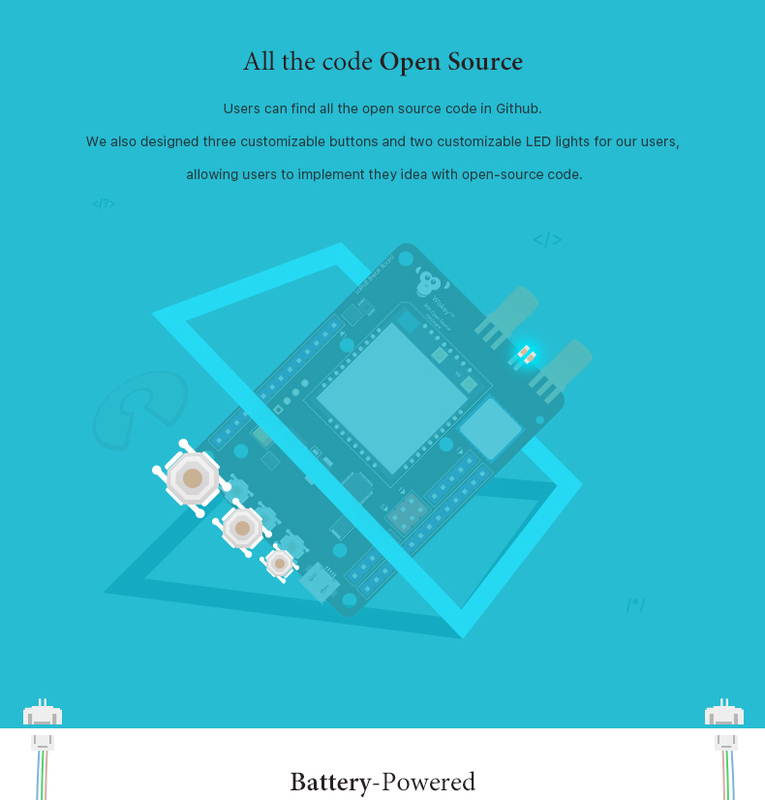 Users can find all the open source code in GitHub. 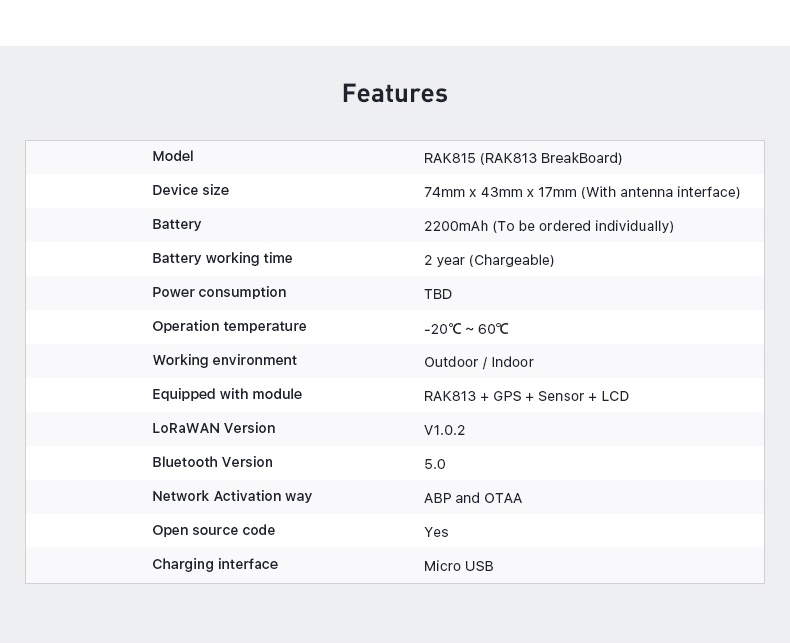 RAK Wireless also designed three customizable buttons and two customizable LED lights for our users, allowing users to implement they idea with open-source code. 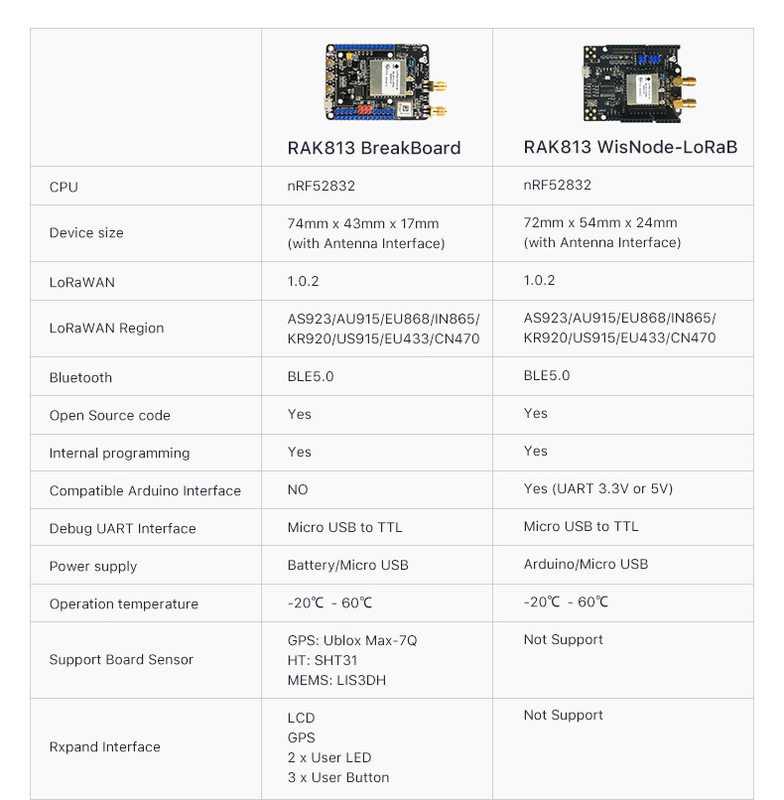 RAK815(RAK813 BreakBoard) is also support for battery-powered products. 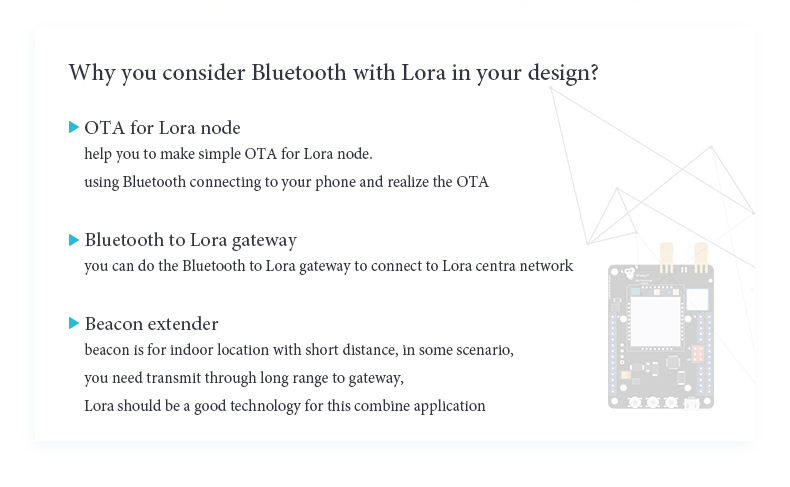 Greatly expanded product application scenarios. 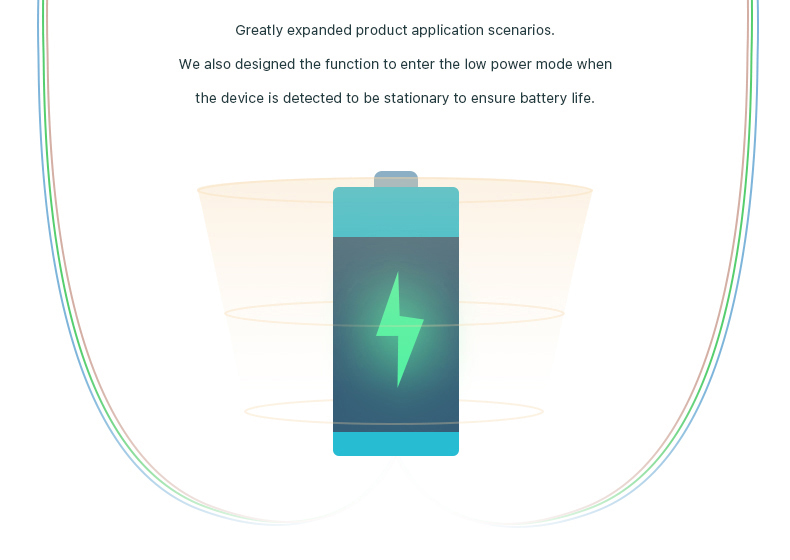 We also designed the function to enter the low power mode when the device is detected to be stationary to ensure battery life. 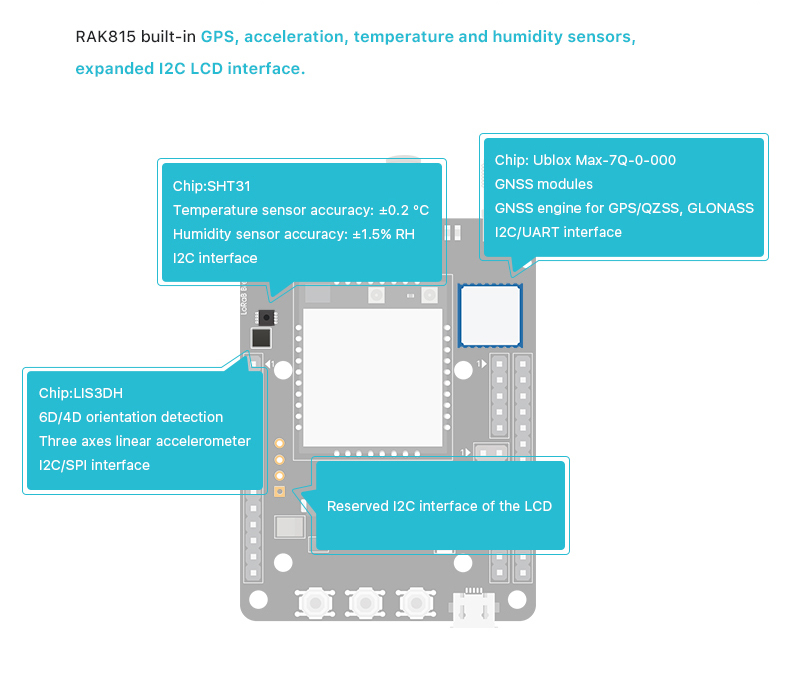 The device also supports RAK831 + Ri3 gateway to use, you can graphically display the various data of the sensor in the Cayenne platform, but also support the real-time observation of sensor data on the phone.